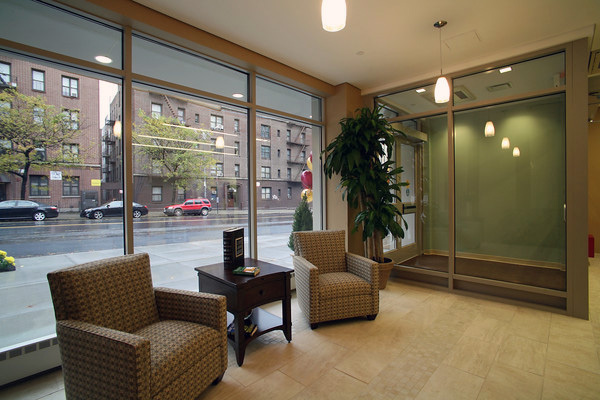 We understand what home means to a New Yorker – a place to live life on your own terms. 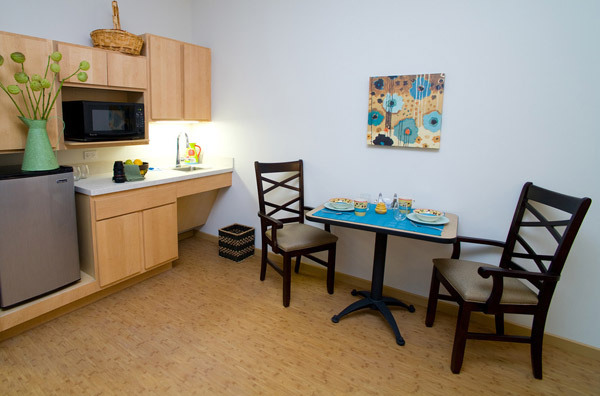 Our University Avenue Assisted Living, constructed in 2014, offers modern, affordable housing for qualified seniors who need supportive services. 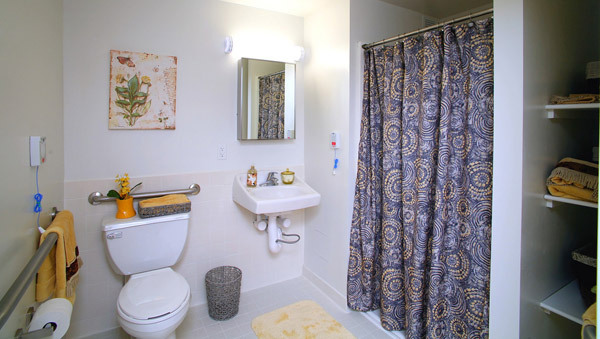 These studio apartments are modern and furnished, with a private bathroom and kitchenette. 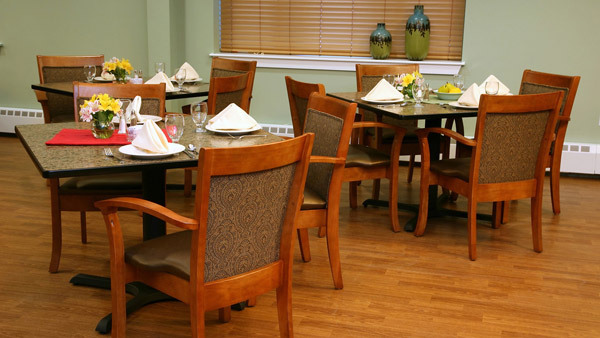 Our 72-bed University Avenue Assisted Living facility is right for you if you are a Medicaid-eligible New Yorker aged 65 years or over, and are independent yet require supportive services. These could include help with medications, showering, dressing, grooming, housekeeping, laundry and supervision. University Avenue Assisted Living will be available to Medicaid-eligible seniors who are independent, yet require support services. Seniors and their families are invited to inquire about availability. Completion of a full financial questionnaire and a general application are required prior to the applicant’s personal interview. Following the personal interview, appropriate candidates will be asked to submit a medical evaluation completed by their physician and participate in a Nursing Assessment. 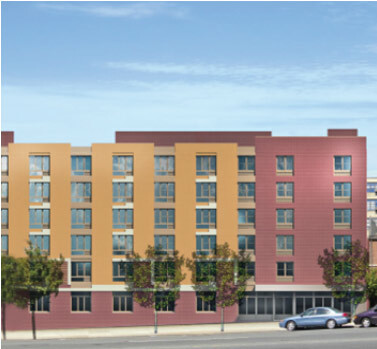 To build this high-quality living option for seniors in the Bronx, Jewish Home received a Department of Health HEAL Grant with support from Community Board 7.University Avenue Assisted Living is regulated by the New York State Department of Health. 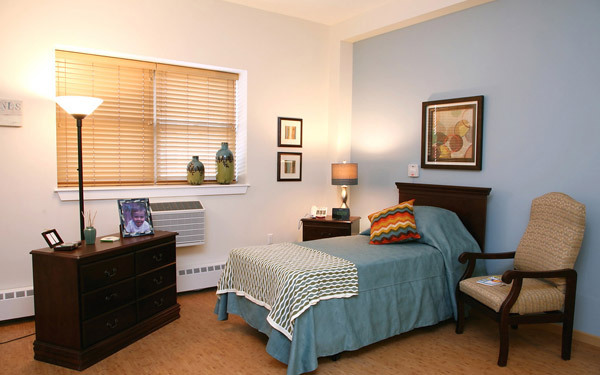 We are now accepting applications for Medicaid Assisted Living. Please call or email today for more information. Haga clic aquí.